See how Canon’s new EOS R system can help reimagine optical excellence and capture the beauty of the world. 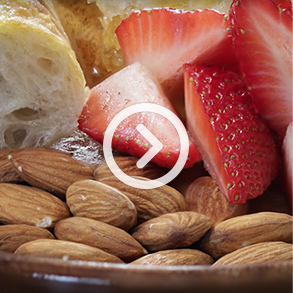 Get to know Canon’s new EOS R system, which enables maximum optical performance and opens up an exciting possibility to anyone wanting to capture creative images. Discover Canon’s new RF lenses and the EOS R camera’s features that help to deliver incredible possibilities. 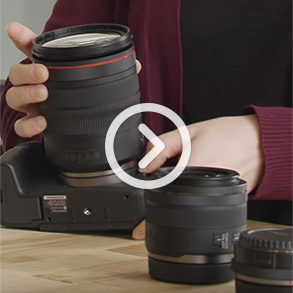 Watch how Canon’s new EOS R system operations provide a high level of customization options for fast, intuitive shooting. 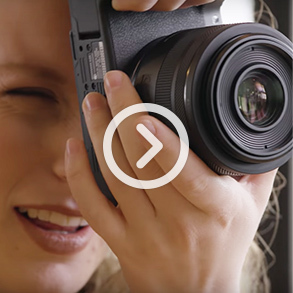 See how Canon’s EOS R Dual Pixel CMOS AF sensor and the DIGIC 8 Image Processor deliver fast, efficient performance and phenomenal image quality. 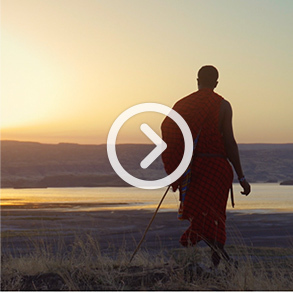 Watch and discover why the new EOS R system is set to make an impression on photographers and storytellers today and far into the future. 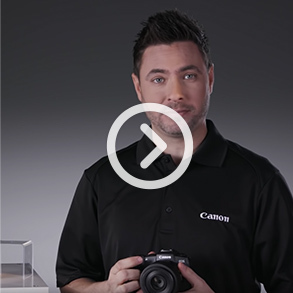 Find out all the great benefits and future possibilities the EOS R system has to offer with this insightful video hosted by Canon U.S.A. Technical Advisor, Rudy Winston. Canon Explorer of Light, Jimmy Chin, took the Canon EOS R system on a mountain adventure. Despite temperatures as low as 35° and altitudes as high as 9090 ft., the EOS R camera was the perfect companion. 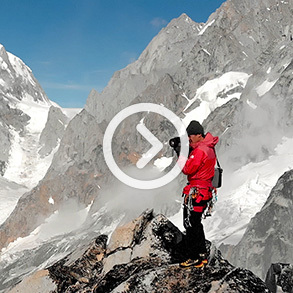 Watch behind the scenes as he takes the new system to great heights. Canon Explorer of Light, Lindsay Adler, really put the new Canon EOS R system to the test. From a fast-paced rooftop shoot to a low light setting, she found that the EOS R camera could easily keep up. 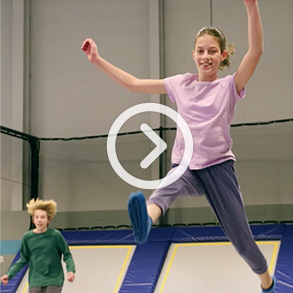 Watch behind the scenes as she tries the new system for the first time. World's Longest Slip and Slide out of a Cargo Airplane! 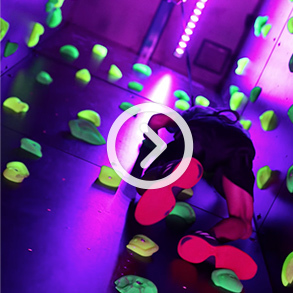 Watch an epic video of skydiving slip and sliders filmed by Devin Graham and crew using the new Canon EOS R camera. 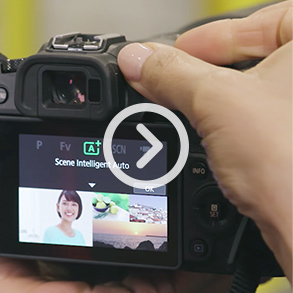 Join Canon Technical Advisor Rudy Winston as he introduces the EOS R mirrorless system in the first of this series of instructional videos. He’ll cover topics such as the camera, lens mount, compatibility, operational features, optics, and much more. 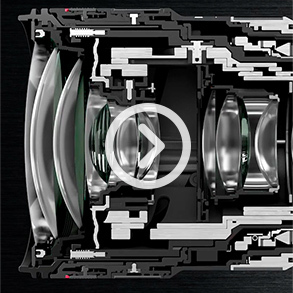 In this episode, Canon Technical Advisor Rudy Winston discusses the RF lens mount architecture, what it means for optical performance, and also the four RF-mount lenses released with the body. Canon Technical Advisor Rudy Winston talks about the variety of current Canon EOS gear that’s compatible with the new EOS R camera. From batteries, to Speedlites, to every EF and EF-S lens -- making it easy to add to your current gear bag. Canon Technical Advisor Rudy Winston introduces the Canon EOS R camera, its basic features and control layout, and the types of photography it’s well suited to. 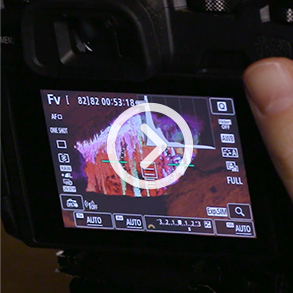 In this episode, Canon Technical Advisor Rudy Winston walks photographers through the EOS R camera’s basic operations. He’ll cover the similarities and differences in the adjustments and camera settings between your DSLR and the new EOS R camera. 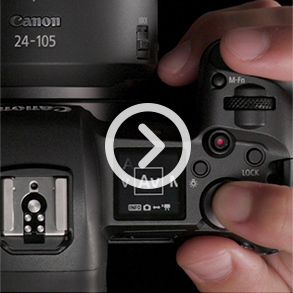 In this episode, Canon Technical Advisor Rudy Winston covers the functionality of two new controls unique to the Canon EOS R system. 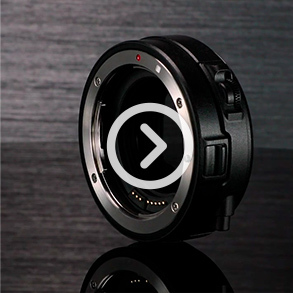 First, the control ring on RF lenses and on the Canon EF-EOS R control ring lens mount adapter. 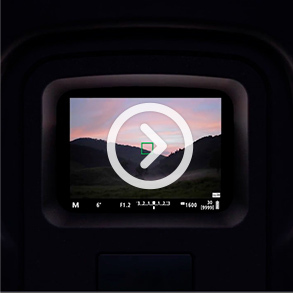 Then, the Multi-function bar on the EOS R camera body. Rudy also shares practical examples of how to customize these controls. 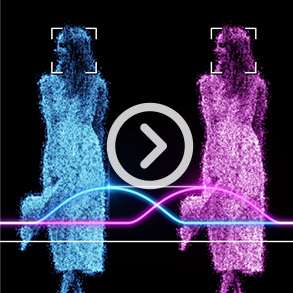 In this episode, Canon Technical Advisor Rudy Winston explains two vital features of the EOS R camera: The electronic viewfinder (or EVF), and its Dual Pixel CMOS Autofocus system. 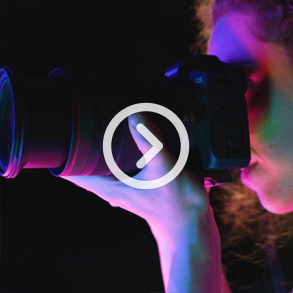 Rudy covers functionality, options, and ways to optimize the EVF and autofocus for your needs. 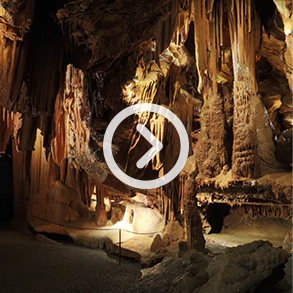 In this episode, Canon Technical Advisor Brent Ramsey introduces the EOS R system’s video features. Brent discusses frame rates, specs and recording options. In this episode, Canon Technical Advisor Brent Ramsey talks about the EOS R system’s video functions and controls, and shares his favorite tips and tricks on how he personally sets up the camera to shoot video. 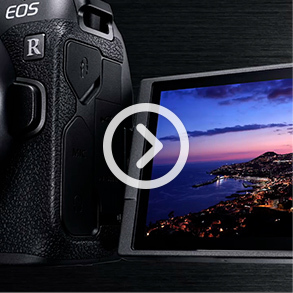 With its compact size, comfortable grip, vari-angle touchscreen LCD and electronic viewfinder, Canon’s EOS RP camera can help you capture impressive results with the quality, control and ease you crave. 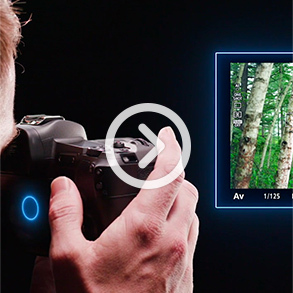 Learn about all of the great features and benefits the EOS RP camera has to offer with Canon U.S.A. expert Jon Lorentz. 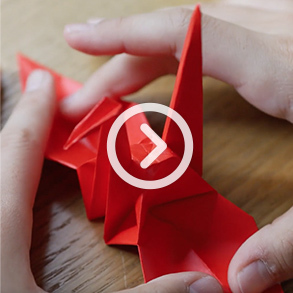 See how Canon’s EOS RP camera captures the beauty of the color red in ordinary life scenarios. 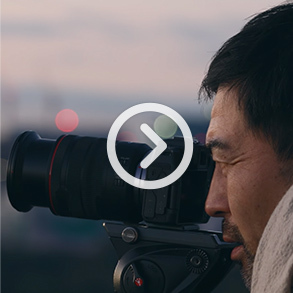 Go behind the scenes with filmmaker Takayuki Akachi as he documents his experience using Canon’s EOS RP camera to capture everyday activities. 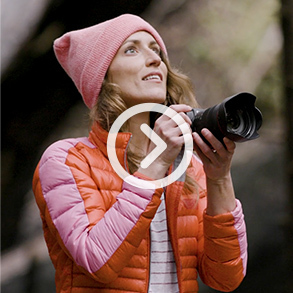 Get acquainted with Canon’s newest full-frame mirrorless camera and its benefits, including tremendous image quality, low-light sensitivity and compact size. Learn how the EOS RP camera’s full-frame image sensor helps bring in more light, more lens options, more detail and less noise to your pictures. 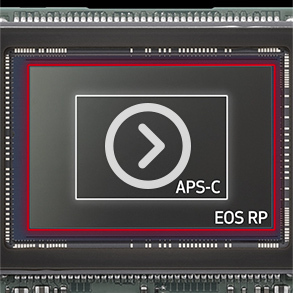 The EOS RP camera features the latest mirrorless lens, camera and imaging technologies in a small, quiet and affordable package. The EOS RP camera makes it easy to step up to full-frame photography and capture amazing shots. The EOS RP camera lets you take advantage of Canon’s complete line-up of RF, EF and EF-S lenses for remarkable creative opportunities. 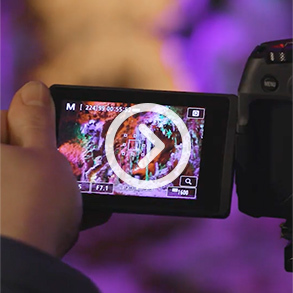 See how the EOS RP camera’s built-in EVF (electronic viewfinder) can help you preview what you are shooting. The EOS R camera has the tools and technology to help capture great shots in challenging low-light scenarios. The EOS RP camera’s versatile LCD monitor helps you capture shots from virtually any angle. The EOS RP camera has impressive AF features to help you get sharp pictures, quickly and accurately. 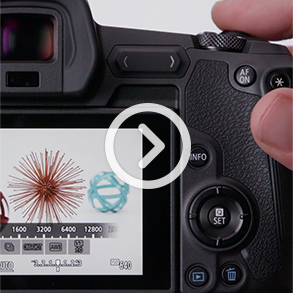 Learn how to sharpen your images with this convenient feature built in to the EOS RP camera. 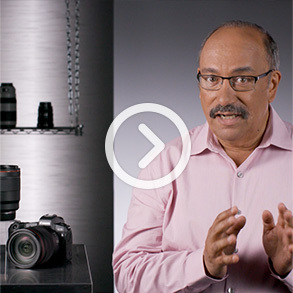 Join Canon Technical Advisor Rudy Winston as he introduces the EOS R mirrorless system in the first of this series of instructional videos. 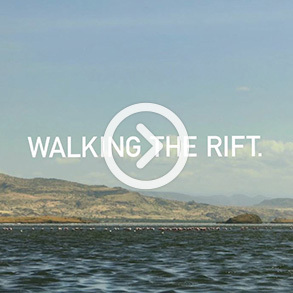 He’ll cover topics such as the camera itself, lens mount, compatibility, operational features, optics and much more. 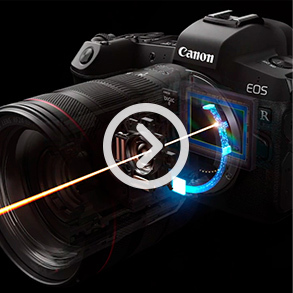 In this episode, Canon Technical Advisor Rudy Winston discusses the RF lens mount architecture, what it means for optical performance and also the four RF-mount lenses released with the body. 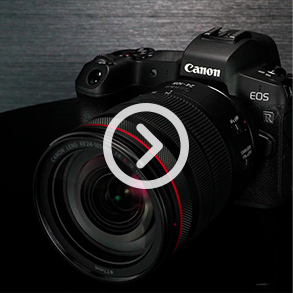 Canon Technical Advisor Rudy Winston talks about the huge variety of current Canon EOS gear that’s compatible with the new EOS R camera, including the new EF-EOS R lens mount adapters. Canon Technical Advisor Rudy Winston introduces the Canon EOS R camera, its basic features and control layout and the types of photography it’s well suited to. 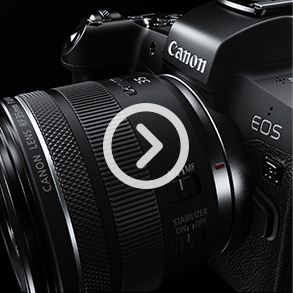 In this episode, Canon Technical Advisor Rudy Winston walks photographers through the EOS R camera’s basic operations. He’ll cover the similarities and differences in the adjustments and camera settings between your DSLR versus the new EOS R camera. In this episode, Canon Technical Advisor Rudy Winston covers the functionality of two new controls unique to the EOS R camera. First, the control ring on RF lenses and on the Control Ring Mount Adapter EF-EOS R. Then, the Multi-function Bar on the EOS R camera body. 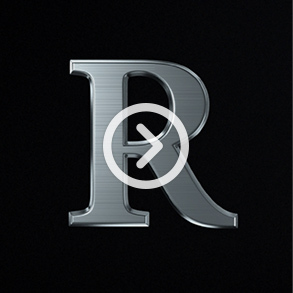 Rudy also shares practical examples of how to customize these controls. 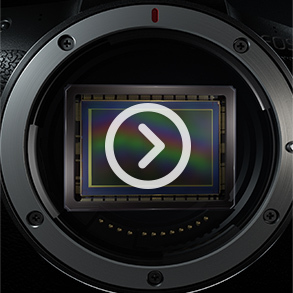 In this episode, Canon Technical Advisor Rudy Winston explains two vital features of the EOS R camera: the electronic viewfinder (or EVF), and its Dual Pixel CMOS Autofocus system. 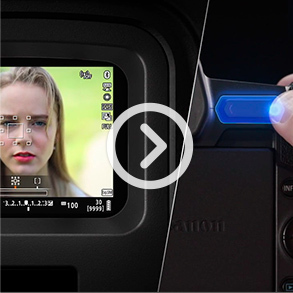 Rudy covers functionality, options and ways to optimize the EVF and autofocus for your needs. In this episode, Canon Technical Advisor Brent Ramsey talks about the EOS R camera’s video functions and controls, and shares his favorite tips and tricks on how he personally sets up the camera to shoot video.